I’m going to overwhelm you. And you’re going to like it. As I was recently being underwhelmed by a recommended book, my eyes wandered up and out the window where they fell upon the rain-fueled weeds that are overwhelming my garden. Probably I should be out there pulling weeds instead of sticking with this, I thought, but my mind wandered again: hmm…you’ve got your over, and your under…is there such a thing as plain ungarnished whelmed? A little digging in the etymological shrubbery discovered there once was. Whelm traveled solo for quite a long time, but it’s been a few hundred years since it reported for duty alone. Back around 750 AD, your Old High German self used helmian when you wanted “to cover over” something, and your later Saxon/Mercian and Old English cousins said the same thing as whelmen, hwielfan, and helman. By the 1300’s, its “covering over” had shape-shifted to “turn upside down, overthrow. Helman/whelmen seemed to like this dramatic trend because somewhere in the 1400’s it escalated to “to submerge completely”, and by around 1520 had achieved the drama of “to bring to ruin”. 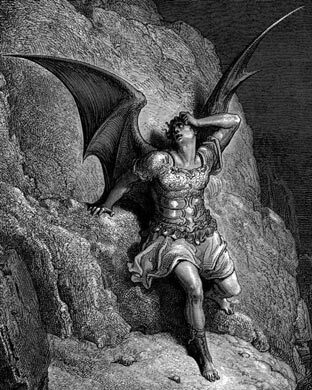 Just so you can see its old self in action, here’s a quote from Milton’s “Paradise Lost” (1667): “Who…with solitary hand…at one blow Unaided could have finish’d thee, and whelm’d Thy legions under darkness”. Sometime as early as the 1400’s, folks began adding over– to whelmed. 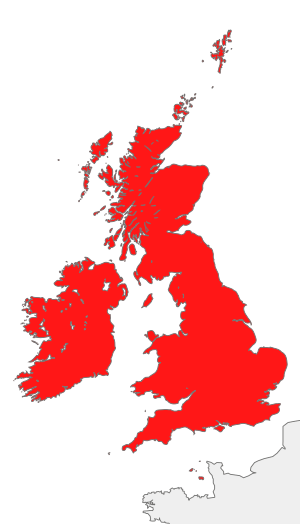 Over is a common prefix in Old English and other Germanic languages: considering how many waves of invaders trampled across the British Isles, it stands to reason they would start mashing their dialec ts together. Adding over– to overturned is a lot like saying “shrimp scampi” – “shrimp shrimp” as said by those innocently unaware that scampi is the Italian word for shrimp. This 2X treatment seemed to suit whelmed’s grandiose aspirations, because half a millennia later over has become whelmed’s permanent booster. Underwhelmed is a very recent spin-off, not showing up until some time in the late 1940’s when the vogue for ironic witticisms invented this facetious version. Actually, very, very recently (early 1990’s) you began to find the occasional use of plain whelmed again, but without its garnishing prefixes it has, could we say, a kind post-ironic self-erasing meaning – failure to be whelmed, neither over nor under. A sort of flat-line. Which is what I felt about getting up and tackling the weeding. Also about continuing with the dull book. Rooting around in etymology was a lot more fun.